Apple's electric car endeavor, Project Titan, hasn't been so 'secretive' after all. Even though the company has never confirmed they are working on a car, we've already had plenty of leaked information about the project. Now, according to a report on The Wall Street Journal, a veteran Apple executive in charge of leading Project Titan is leaving the company. Steve Zadesky, a former Ford engineer who has been overseeing the car project for the last two years, is leaving Apple for personal reasons. A person familiar with the matter has confirmed the departure. Zadesky has been at Apple for nearly 17 years and has been responsible for putting together the team working on Project Titan. In his tenure at the Cupertino company, Zadesky has led teams for the first iPod, iPhone and plenty of other Apple products. When approached to confirm the story, Apple declined to comment. Project Titan is reportedly scheduled to come up with a finished car product by the year 2019 or 2020 at the earliest. Several other companies are working on their own self-driving car. 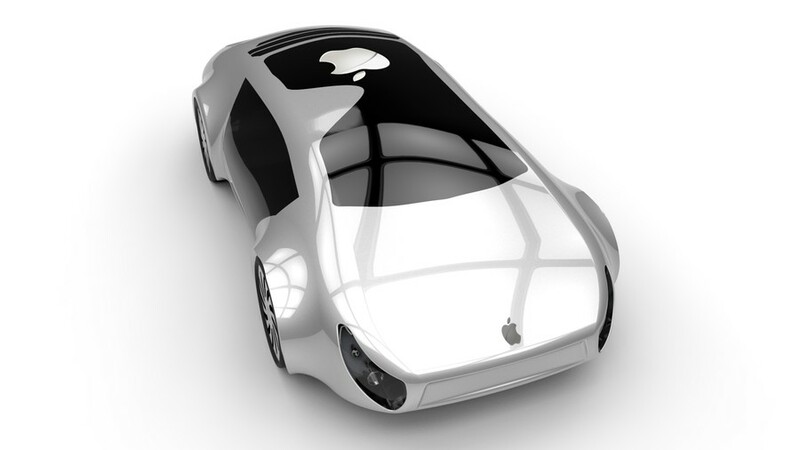 Whether Apple's car will also be autonomous remains to be seen. Apple has snatched car engineers from several companies in the last two years. Former employees of automakers like Ford and Tesla have reportedly joined the company to work on Project Titan.